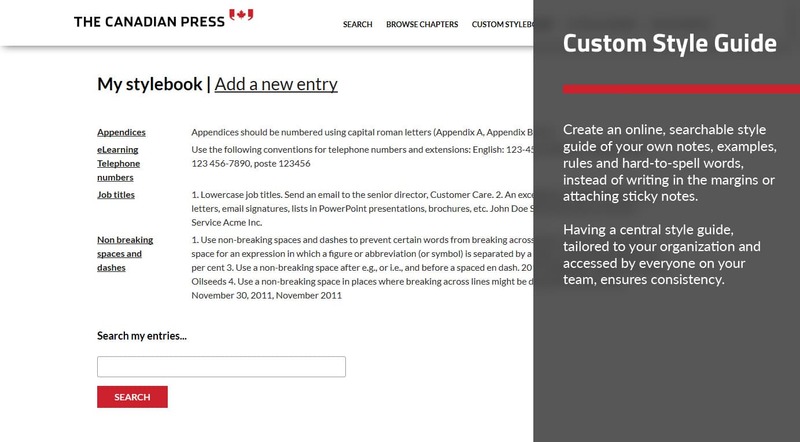 Order the reference book that lists hundreds of commonly misspelled words and names in alphabetical order. 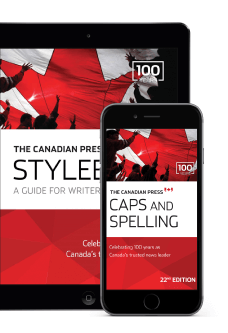 correct names of Canadian corporations and newsmakers, pop culture terms and more, The Canadian Press Caps and Spelling is the authoritative style guide. 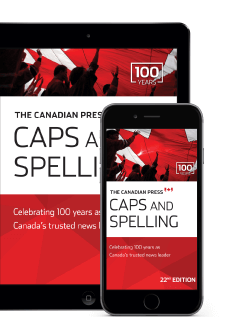 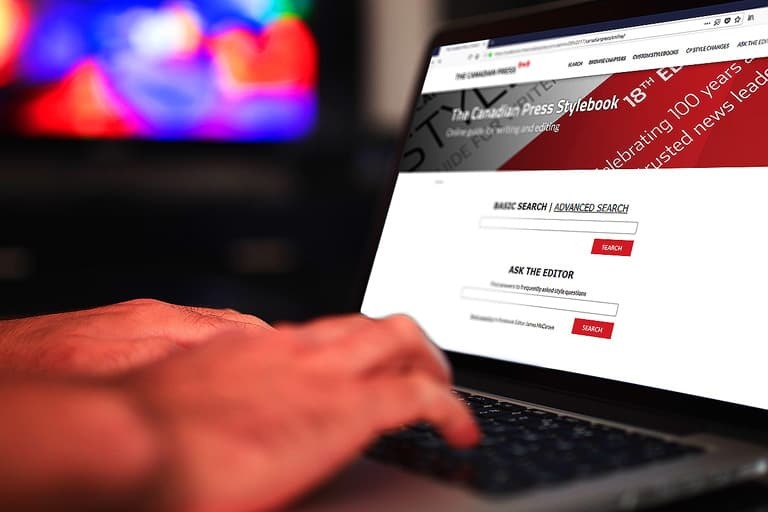 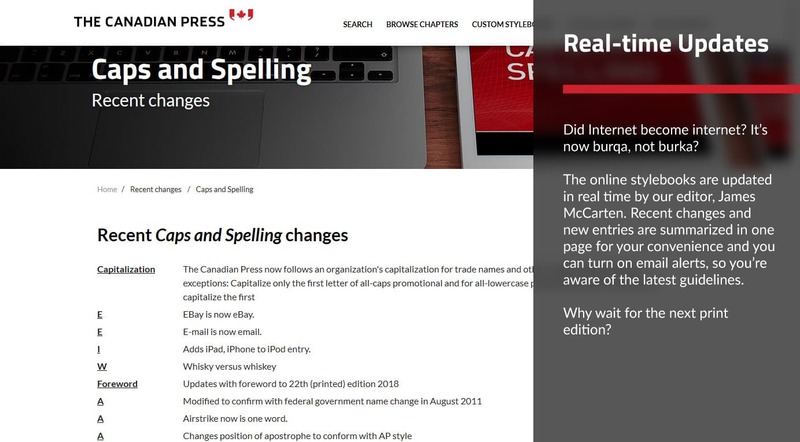 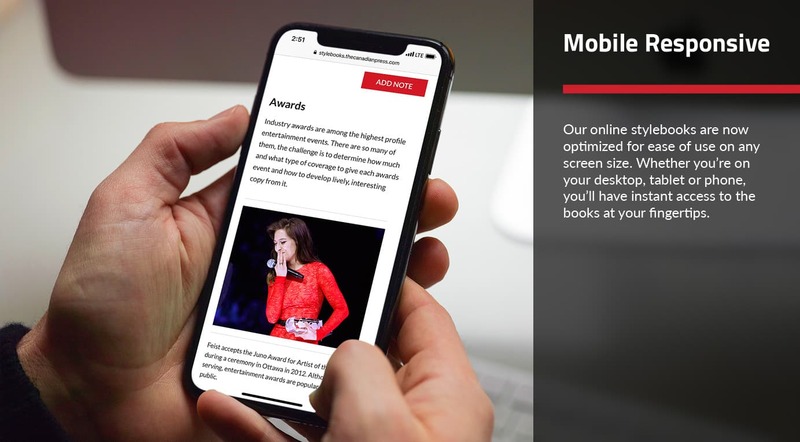 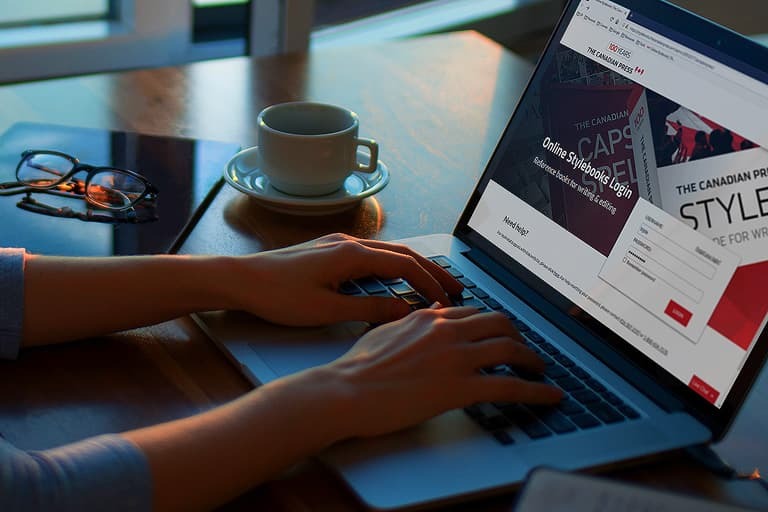 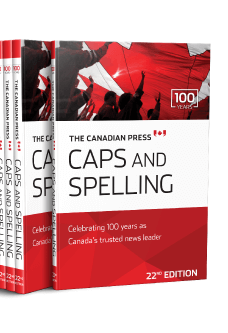 Trusted for over 55 years by journalists, communicators and other Canadian wordsmiths, Caps and Spelling helps ensure your writing is consistent with industry standards. 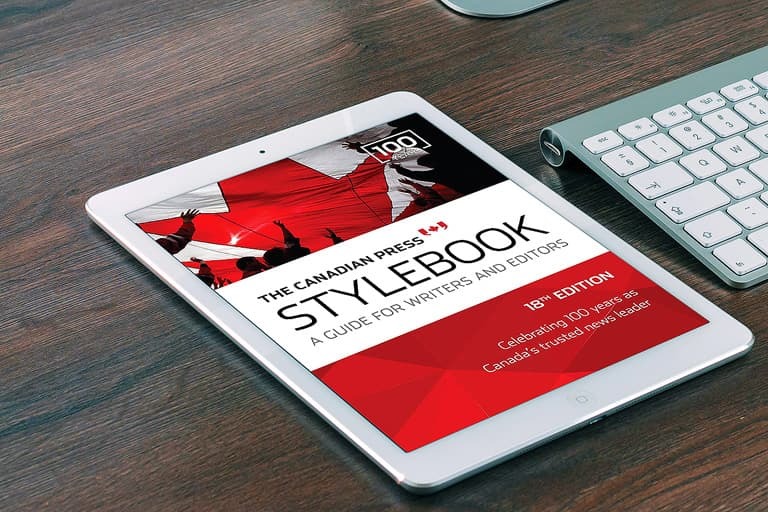 "The most helpful book for any journalism student. 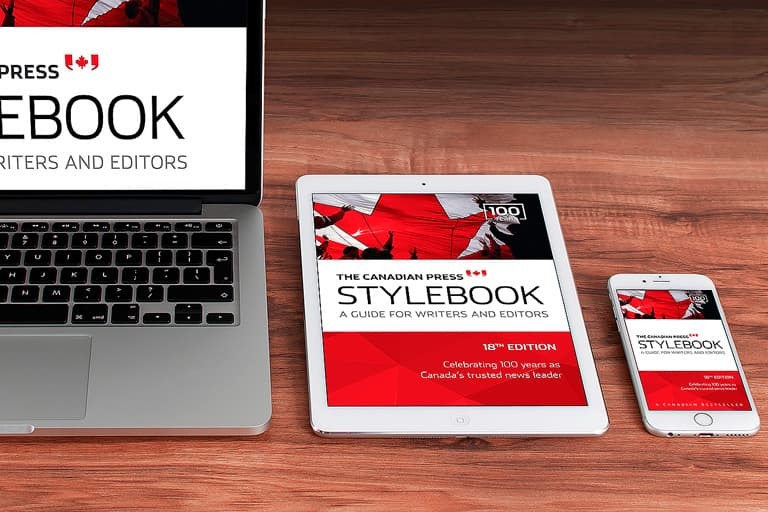 Profs swear by it, editors look to it and you'll use it after graduation!" 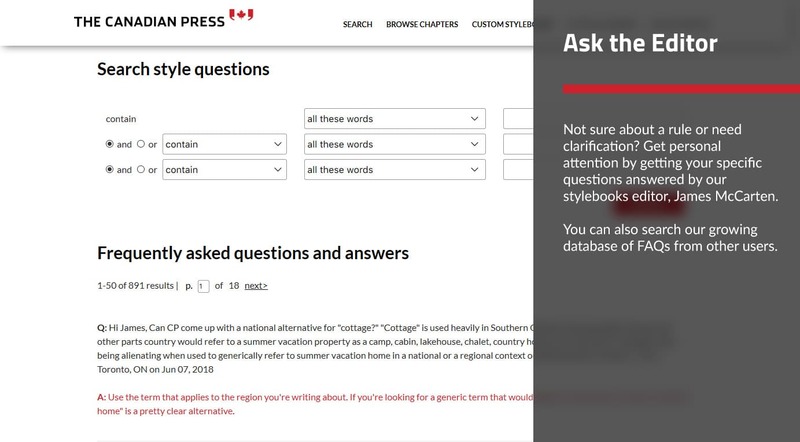 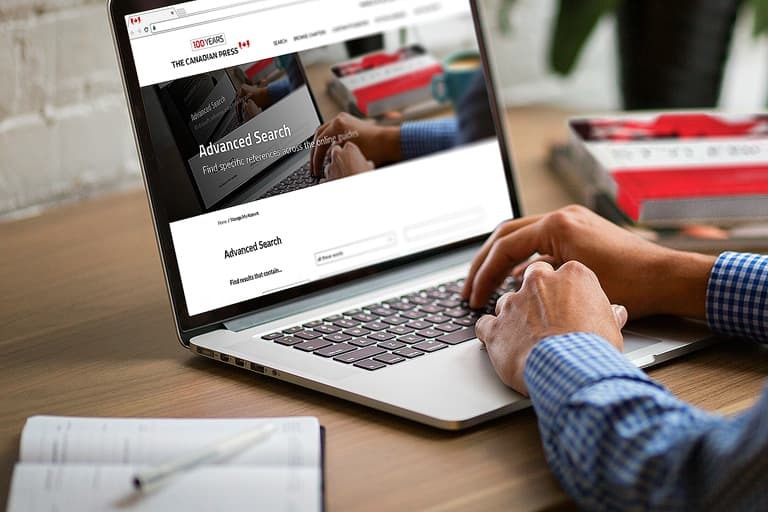 Contact us today for a free demo to see the Online Caps and Spelling in action, or for answers to your questions about any of our style guides, the status of your order, pricing and more.